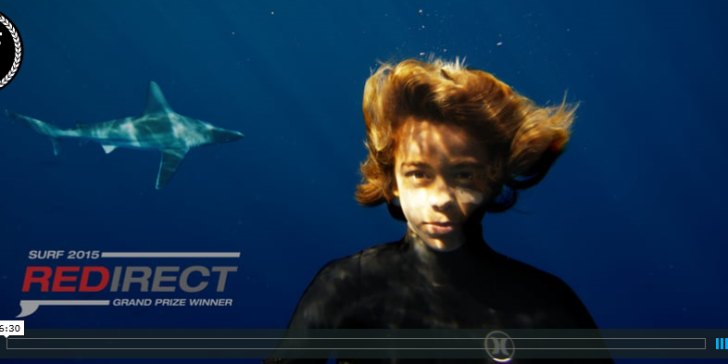 …featuring Noah Beschen is the 2015 REDirect Surf Film Festival Grand Prize Winner. Presented by RED Digital Cinema & Surfer Mag. REDirect Surf was a filmmaking competition to see who can create the most unique and original surf short of the year using RED Dragon 6K cameras provide by RED. 11 film makers were hand selected to participate and after 10 weeks of filming and 4 weeks of post production all films were submitted. The distinguished panel of judges included Taylor Steele (World Renowned Surf Film Maker), Jarred Land (CEO of RED) as well as Director of Point Break 2, Grant Elis (Editor of Surfer Mag), and Jamin Jannard (Founder of RED son).